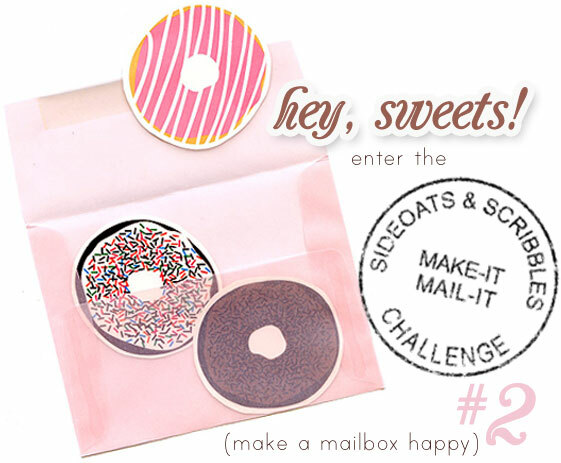 Make-It + Mail-It #2: Hey, sweets! Hey sweets! It’s time for the next Make-It and Mail-It challenge! What’s that I smell? Could it be? Oh yes, it’s DONUTS! 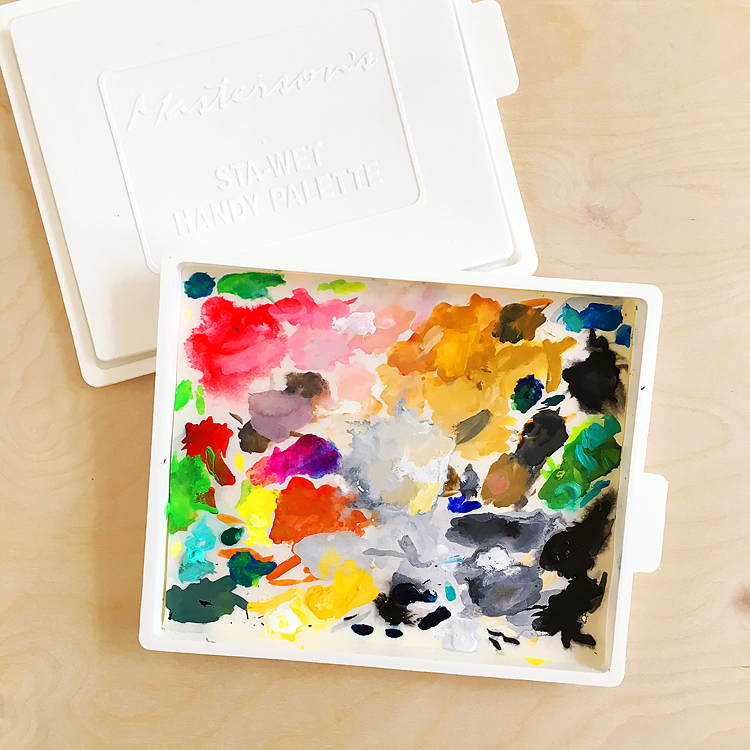 Link to this post with your entry. As a little added fun, in one week I’ll pick a random winner to mail a card to. But really, we all win! We get the happiness of sending a card, and the recipient gets the happiness of receiving a card. #17 Maureen Morton! YAY! Maureen, I emailed you! And I just wanted to tell you how much I loved seeing all the entries last week — really made my heart smile BIG. Thank you to everyone who entered. So many fun and happy cards all in one place! I really do feel like we added some good to the world. Can’t wait to see all the entries! I have a feeling there’s going to be some extra happy mailboxes out there after this challenge, yay! 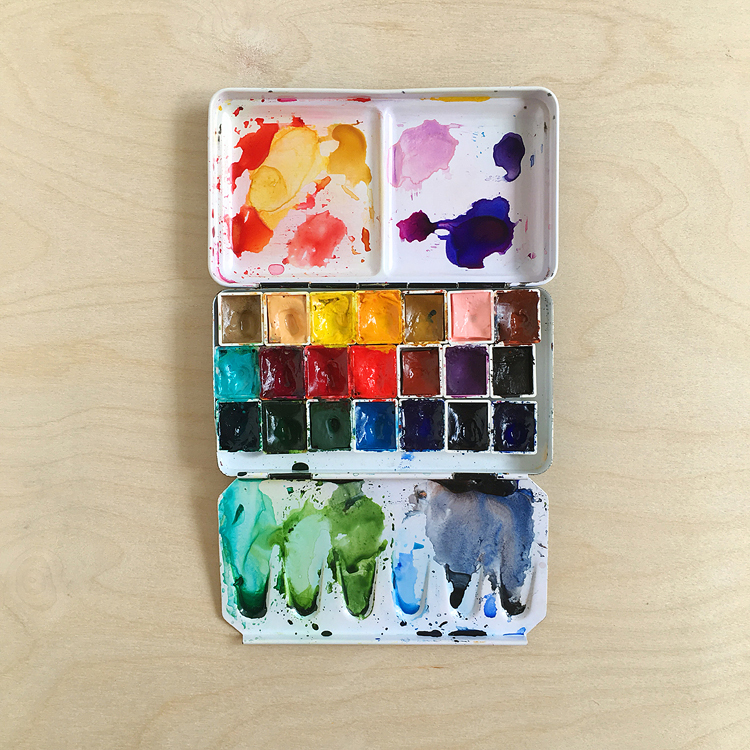 I’m the Hero Arts blogger this week! I didn’t like this stamp. Maureen Morton recently posted..I Scream! Oh YUMMY! My chef friends call me the Cupcake Diva, so guess what I’ll be doing!! I love these challenges, Lisa! Thanks bunches! Congrats Maureen!! that donut paper is is soooooo cute! Yay! Another “Make it and mail it” challenge! Can’t wait to play along! Love the donut paper! I love your Make-It+Mail-It challenges, Lisa! The donut paper is really cute and yummy and the vellum envelope is so pretty! Since I started a diet yesterday I’m trying not to think of sweet things so my “sweet” something is a sweet smelling flower! Congrats to Maureen! Oh my! I love this idea – and that paper is delish. That donut paper is fantastic!!! And congrats to Maureen! Hi Lisa! I didn’t get anything posted last week :( But this week I posted a birthday card that I made last month with a Lawn Fawn set. Happens to fit the sweet theme. :) I am mailing it in the morning to a friend with a birthday this week. She lives in TX too! Ft. Worth to be exact. Thanks! Yum, scones!!! That counts as sweet for sure!!! Loving your challenge Lisa…pushes me to make the card and post it too n not be lazy. Thank you.